UK Stampin' Up! 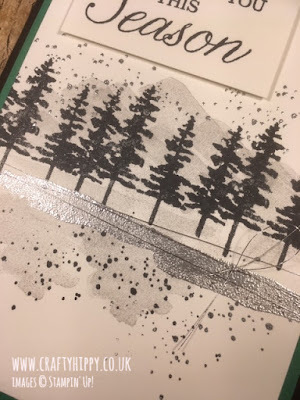 Demonstrator | make beautiful cards | Crafty Hippy: How to create a Christmas Card with the non-festive stamp set Waterfront, by Stampin' Up! 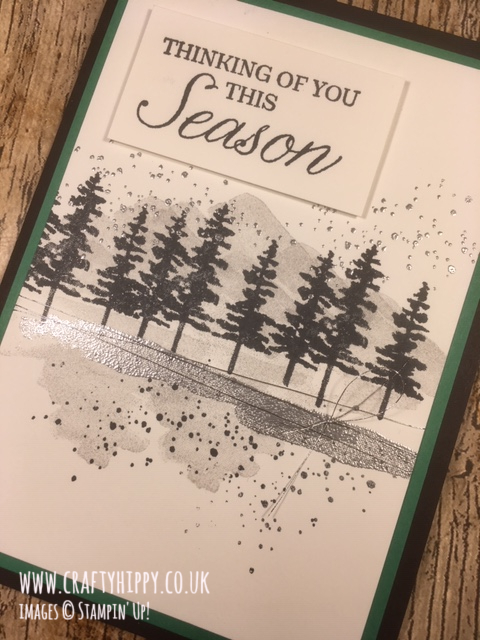 How to create a Christmas Card with the non-festive stamp set Waterfront, by Stampin' Up! It's that time of year again! 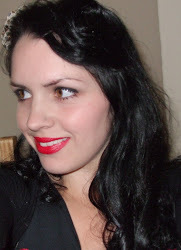 And unfortunately it has crept up on us a bit here in the Crafty Hippy household. We have just moved out of our old house, and have been living out of a bag pretty much since July, so Christmas has escaped us a bit. It's high time we got organised. To get into the spirit I thought I'd make a card using a non-festive stamp set, which was actually easier than I thought. 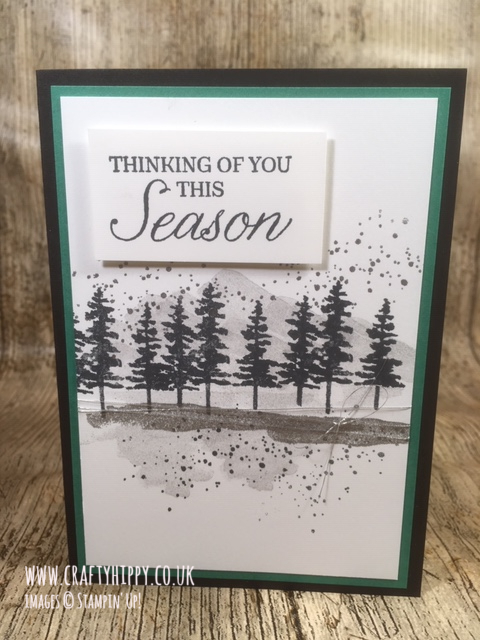 I decided I'd use the trees from Waterfront, and used a seasonal sentiment from another set (Winter Woods) to create a Christmas card. I'm so glad I did this, it made me totally rethink this stamp set, something I have got out of the habit of doing. 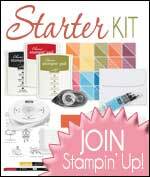 Often, there are so many uses for each stamp set, you just have to be creative and think outside the box a little. If you watch the Video you'll see that I made a bit of a clumsy mistake with the sentiment, so I propped it up on another piece of cardstock.